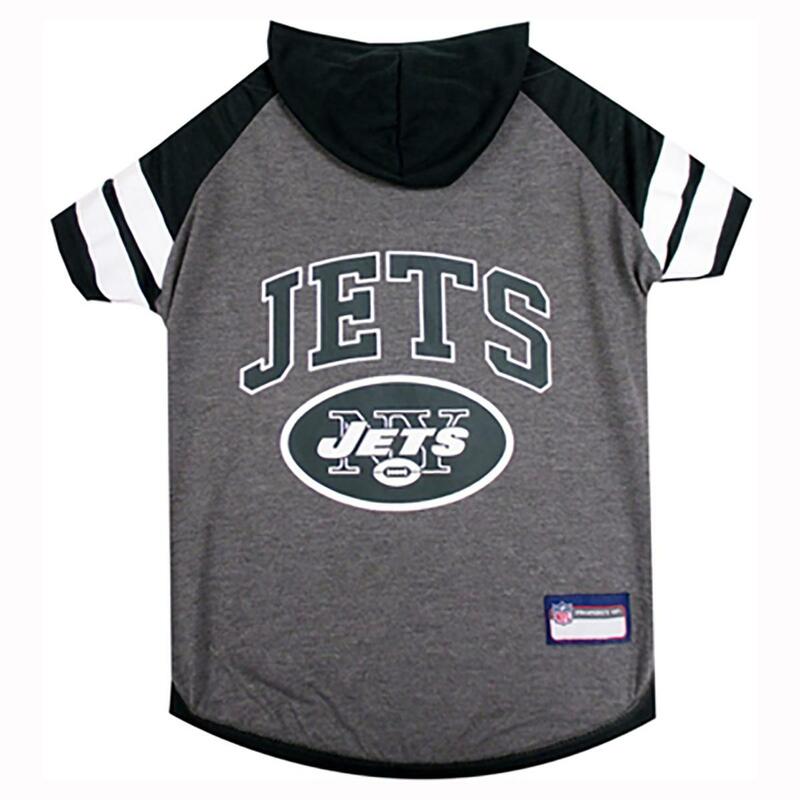 Take your dog out to the gridiron for some fun in this officially licensed New York Jets Hooded Dog T-Shirt! I have been a frequent customer at BaxterBoo & always highly satisfied! 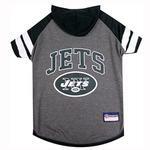 They offer a wide variety of items I use on a regular basis For my 2 dogs, & offer quality merchandise at a very fair price! Fast shipping & excellent customer service keep me coming back!